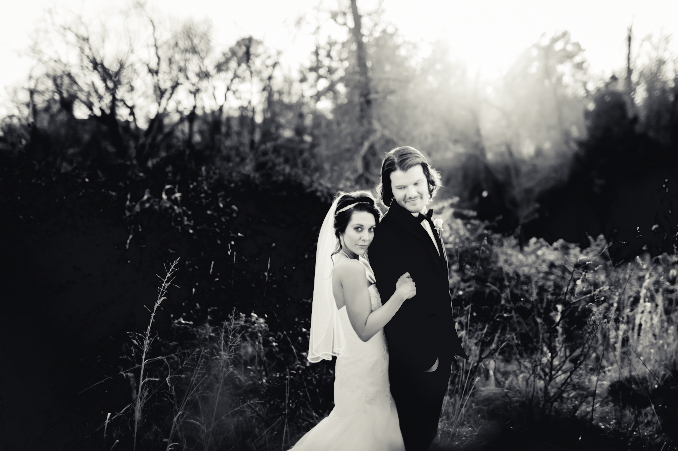 Today I have a beautiful new fine art Lightroom set to share with you! 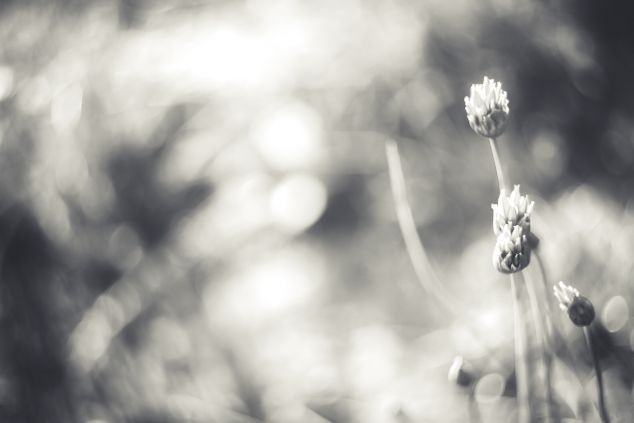 The “Silver Lights B&W” preset set contains 6 stunning B&W presets and a simple “Reset It” tool. Note: The photos in the “ad” are all mine. You can download the rest of the images here: (Landscape, Bride and Groom, Simple Flowers, Icy Flowers, Girl in Field). 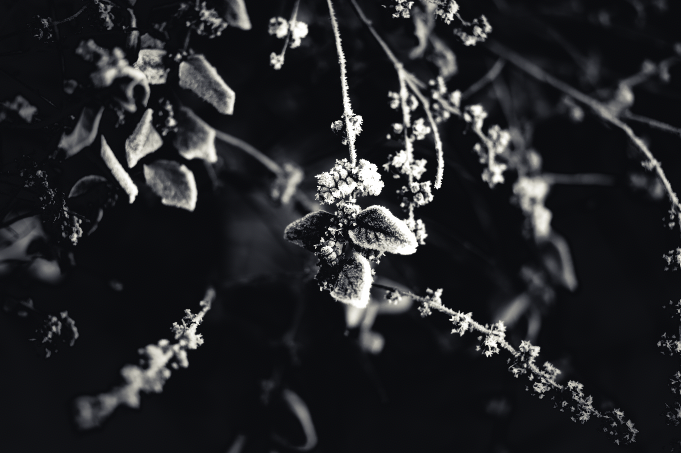 Download the CoffeeShop “Silver Lights B&W” Fine Art Lightroom Presets.